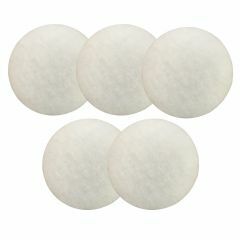 These filter pads are a Finest Filters alternative to the Eheim originals, offering the same great filtration, and a massive saving! 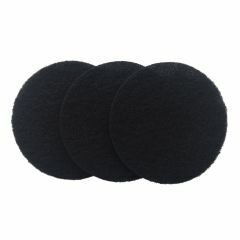 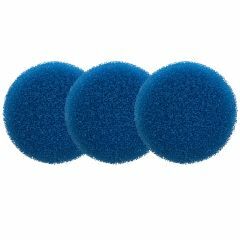 You are buying a pack of 3 compatible carbon filter pads to fit the Eheim Classic 2215 External Filter. 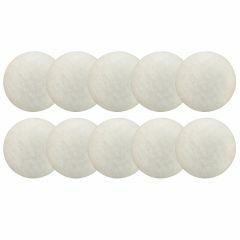 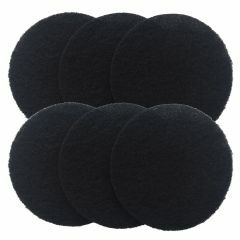 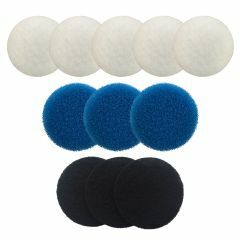 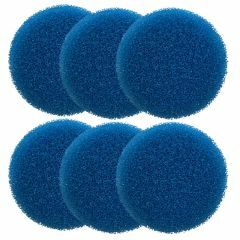 You are buying a pack of 6 compatible carbon filter pads to fit the Eheim Classic 2215 External Filter.